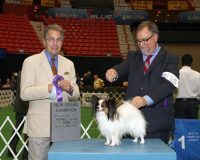 Rainbowland has 7 International Champions, one Canadian Champion, two UKC Champions and AKC pointed dogs. 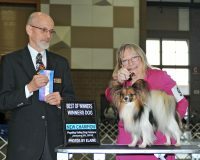 We enjoy showing together as a family and spending time pampering the dogs!! 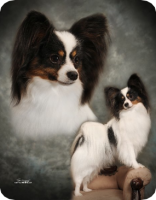 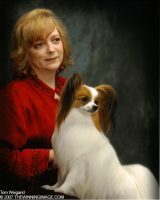 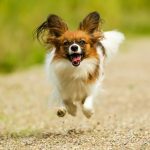 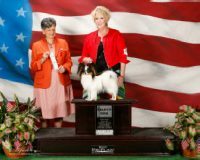 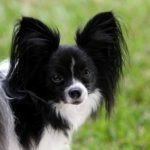 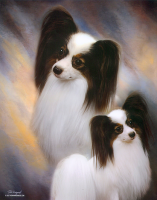 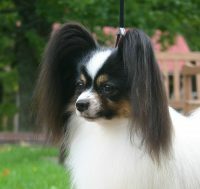 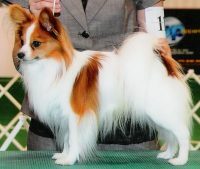 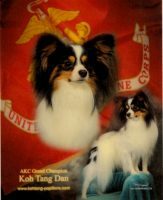 We are avid Papillon lovers, dedicated to raising purebred AKC Paps to share with the world. 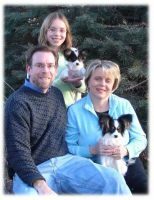 We live on a 140 acre farm in central Minnesota, which gives our Paps a great opportunity to get some exercise. 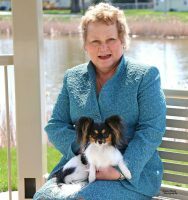 Our children do a great job of playing with the puppies so that they are well socialized before our new families get them. 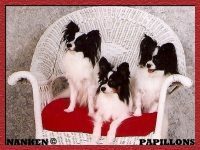 Our Paps are part of our family and are pre-spoiled.